Shannie is a born entrepreneur. Her given ability to build, connect and develop relationships with young people from the wider creative industries drives The Elephant Room’s talent network beyond any traditional agency’s reach. 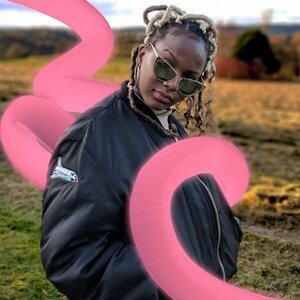 She is also the brand manager for underground video publication GUAP magazine, runs her own events for young millennial women and an ambassador for Girls Talk London. In 2017, Shannie was chosen by SheSays as one of the nine 'I AM REINDEER’ women disrupting the creative industry.